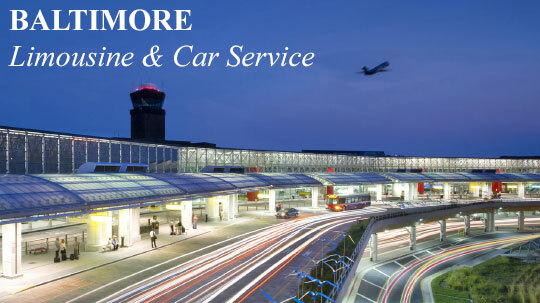 Proudly serving Baltimore & Srrounding! 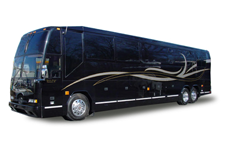 Baltimore Limousine has built a reputation as a leader within the transportation industry. 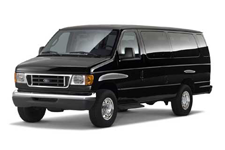 We understand the need for professional and customer-friendly service. 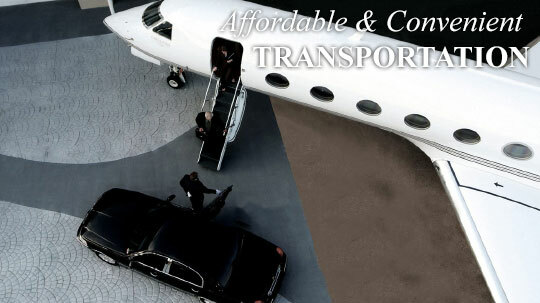 We are dedicated to helping customers plan their transportation arrangements with the best possible service and at the most competitive rate. 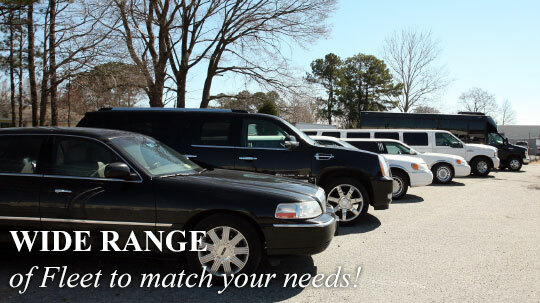 Baltimore Limousine is here for all of your limo needs. 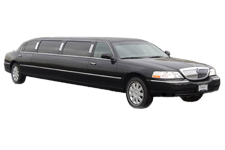 Whether you need a ride to an airport, or want to enjoy your night at town, we can provide you with a luxury limousine and professional chauffeur to take you where you want to go. 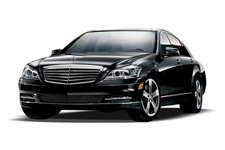 We are the first choice in for limousine and town car service in Baltimore, MD. 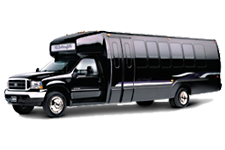 Baltimore Limo offers Limousines, Party Buses, Coach Buses, Sedans, Suvs and Vans. 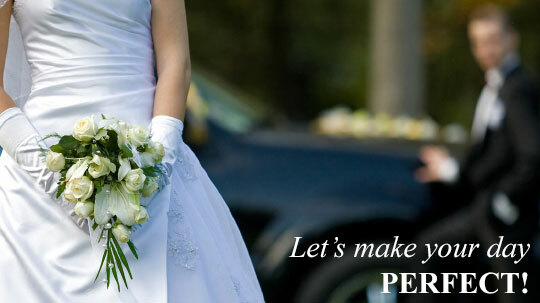 We perform weddings, corporate events, birthday parties, special events and sport events, as well as many other services. 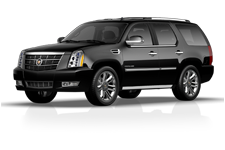 Check out our website for complete details including prices and vehicles. Username: Password: Not have an account yet?